Al Maysan Heavy Equipment, held a customer event on Wednesday, 13th January 2016 at the Regency Halls in Doha. The event was attended by Mohamed Jaidah, Group Executive Director of Jaidah Group, Ayman Ahmed, Managing Director of Jaidah Equipment, Wang Fengkai General Manager of SANY Middle East, Hazem Kenawy Service Manager of Al Maysan Heavy Equipment, and David Xu Chief Representative of SANY GROUP in QATAR. Mobeen Khawaja, Business Development Manager of Globe Group, a SANY port machinery dealer in Saudi Arabia that has been in partnership with SANY for 5 years, reveals that SANY port machinery is widely recognized by local customers and multiple top companies owing to the high quality and good machine safety. 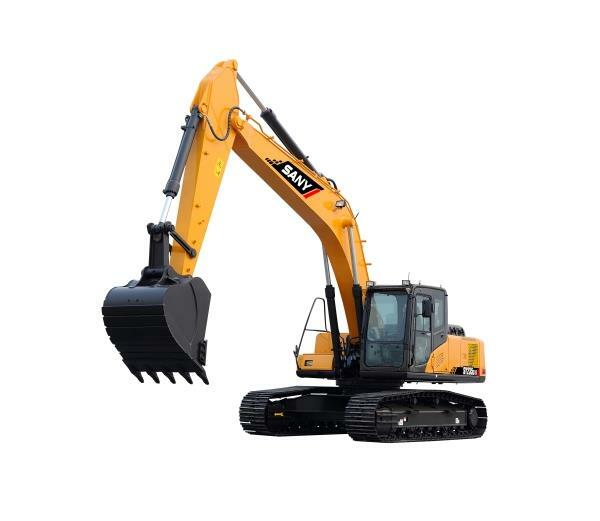 Great and fun job!﻿ Click the video to see Sany excavators dancing! The Precast Concrete (PC) technology, as you are aware, refers to concrete components of a building or structure, prefabricated in a factory by a standard and mechanical mode. Sany Pre fabricated Buildings are briefly demonstrated in this video. Adhering to the vision of "building first-class enterprise, fostering first-class talent, making first-class contribution to society", Sany Group created the leading brand "Sany" in construction machinery industry. 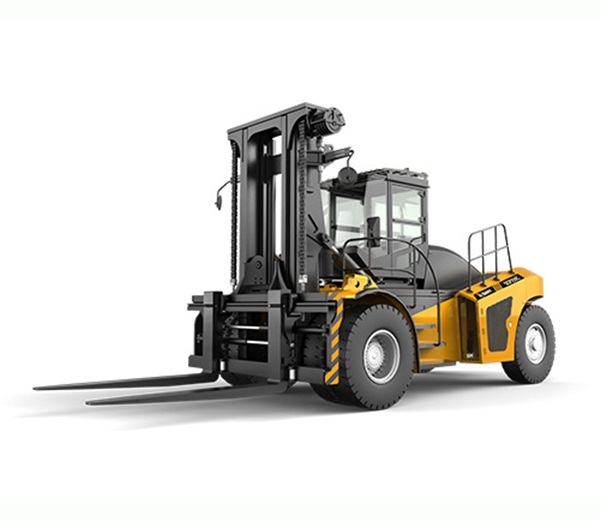 At present the Sany Group has done business in over 120 countries and regions around the world.